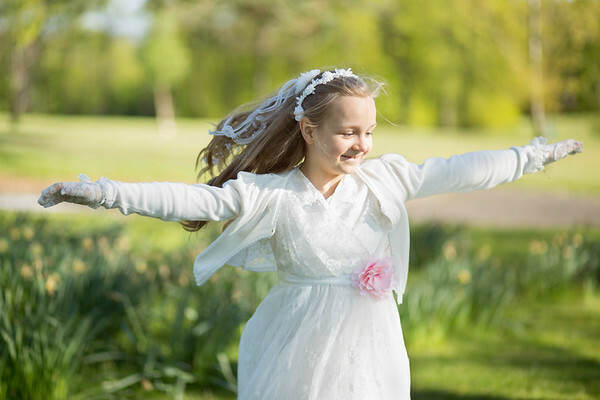 First Holy Communion is a special occasion in a young persons life. 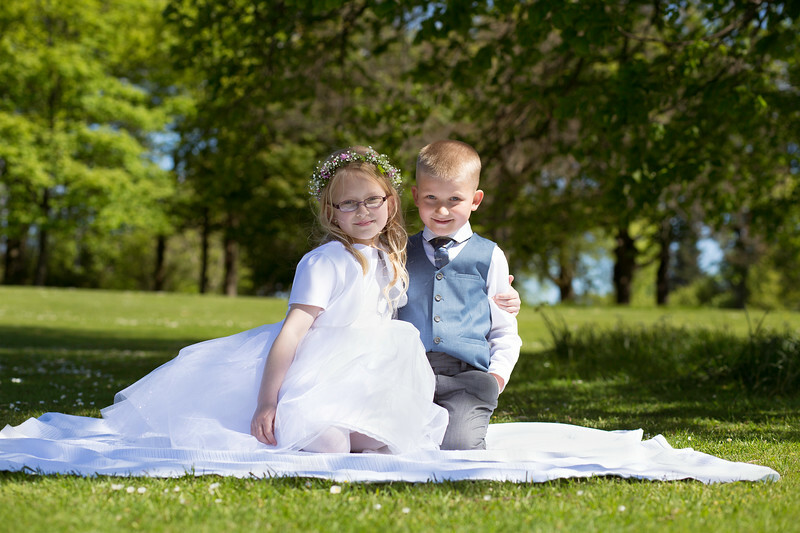 It should be honoured with a portrait session to remember and pass on this special occasion. 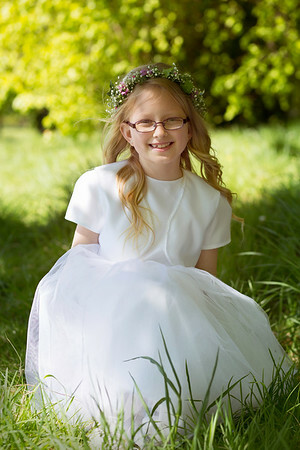 My First Holy Communion outdoor photo shoots are fun and give you amazing beautiful memories which will last a lifetime. 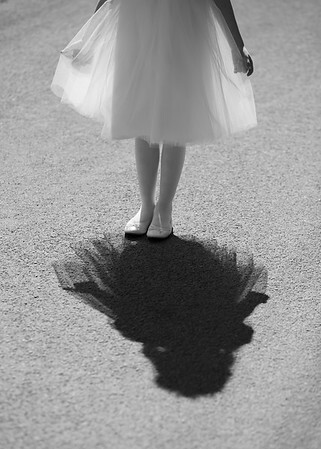 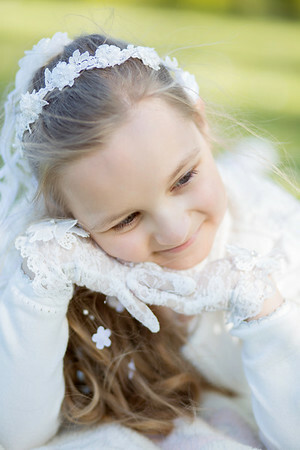 I love to capture the special day when children are excited and dressed up for the occasion. 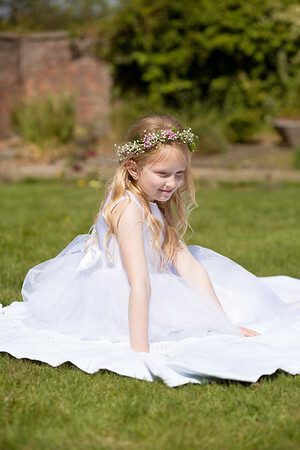 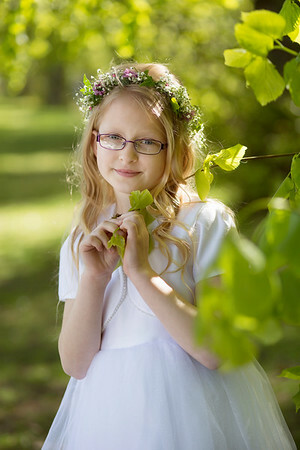 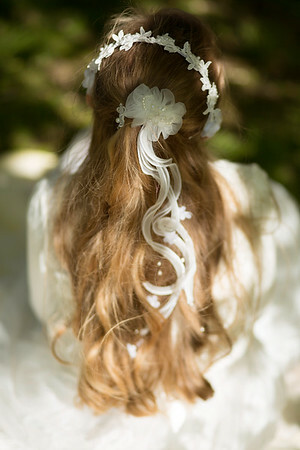 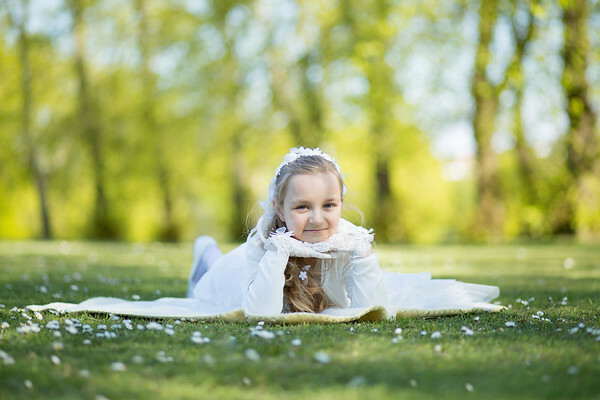 First Holy Communion photo session is also a wonderful gift idea for the child. 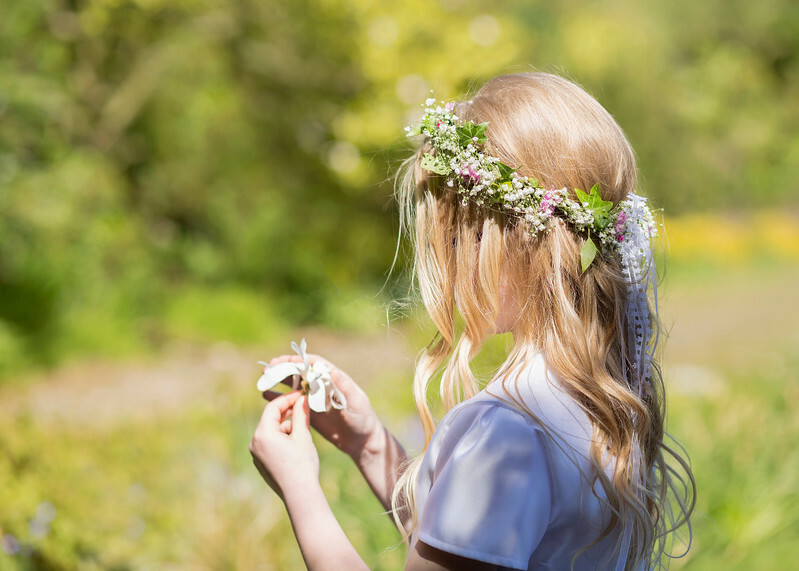 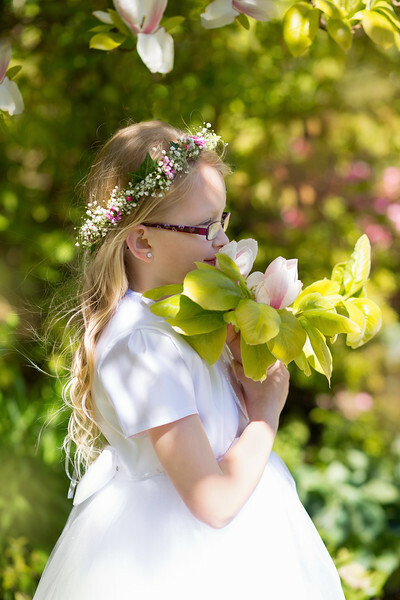 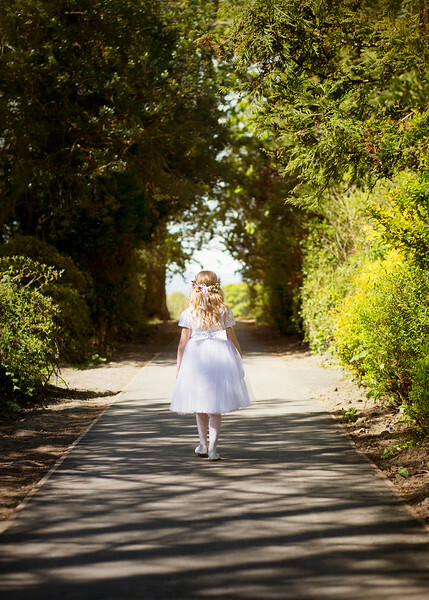 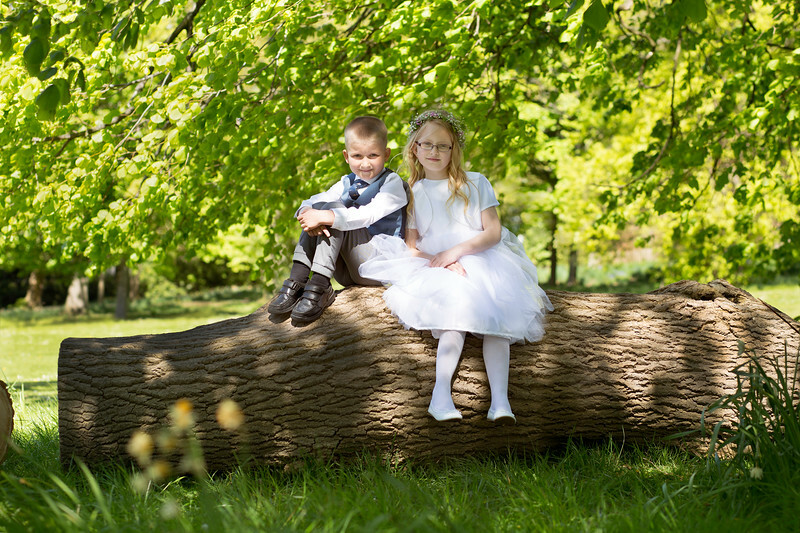 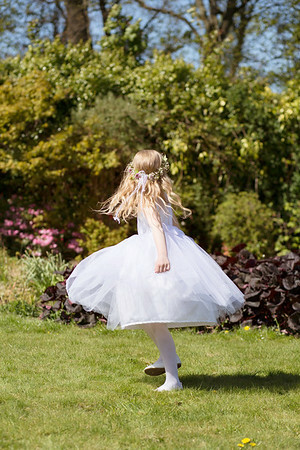 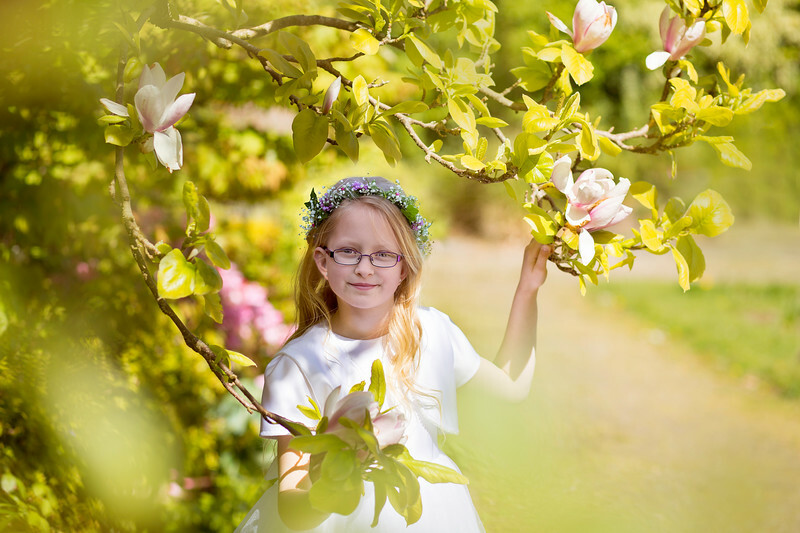 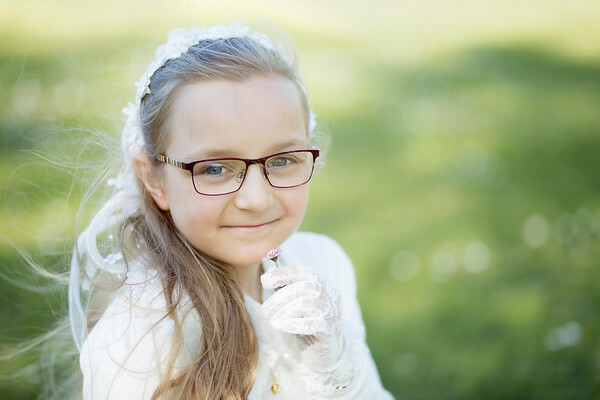 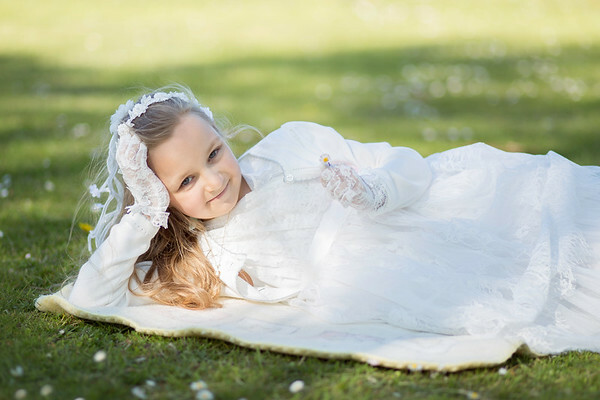 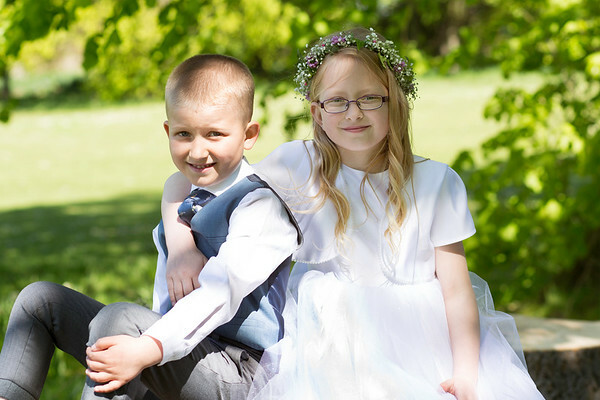 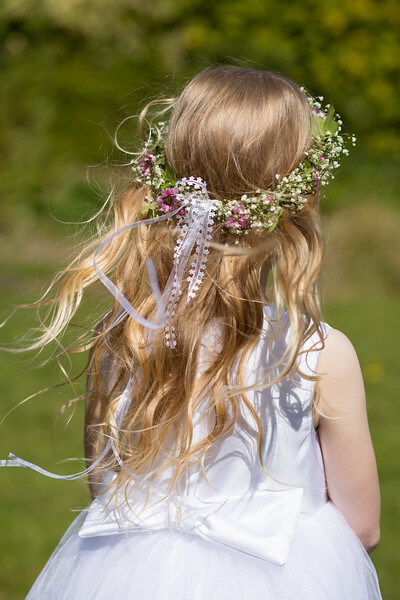 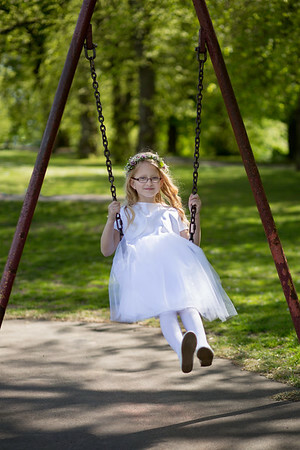 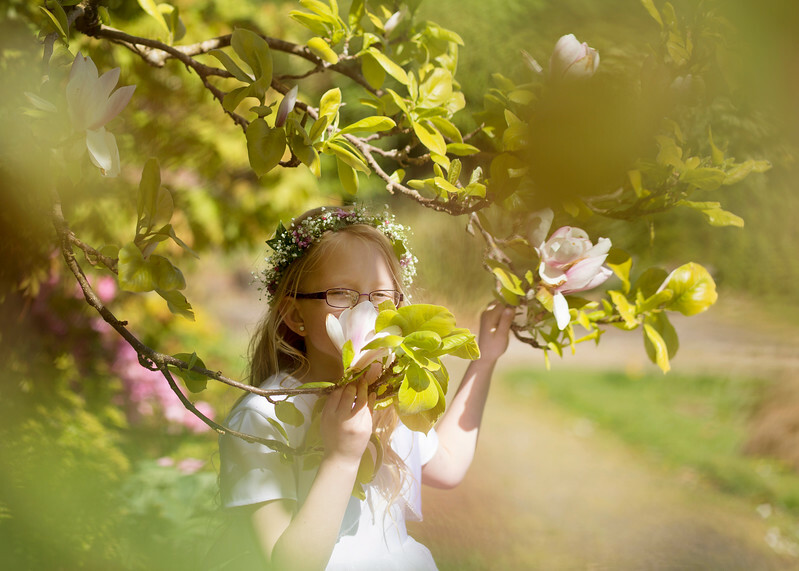 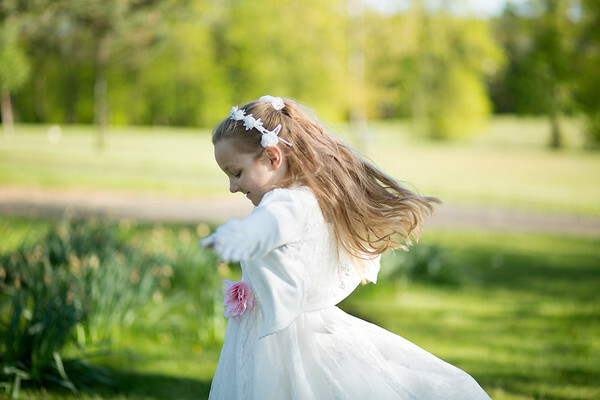 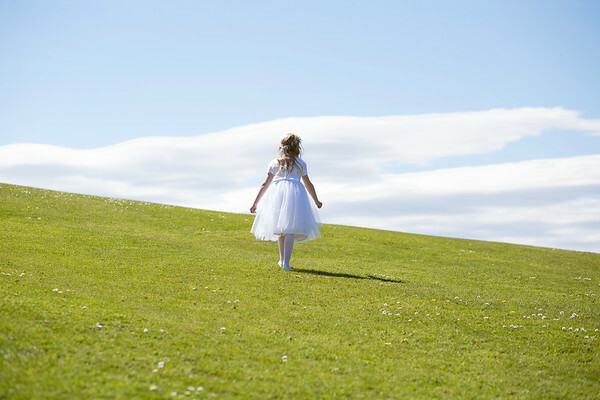 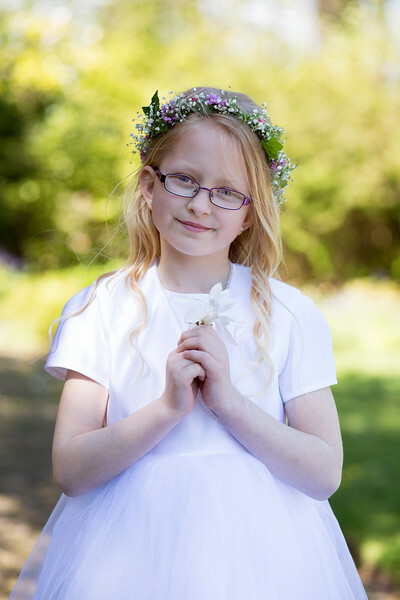 Book your First Holy Communion photography session with Magdalena Grabowska Photography.